Home » Manufacturer » Tecweigh/Tecnetics Industries Inc.
1201 N Birch Lake Blvd. Tecweigh is a leading designer and manufacturer dedicated to providing in-motion weighing and metering products for dry bulk solids handling applications in the food, chemical, plastics, mining and construction aggregate industries. 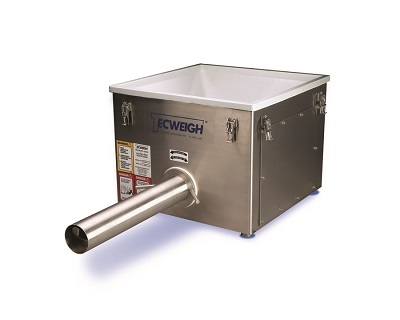 Tecweigh feeders are flexible enough to accommodate a wide variety of dry materials, from fine powders to large pellets. 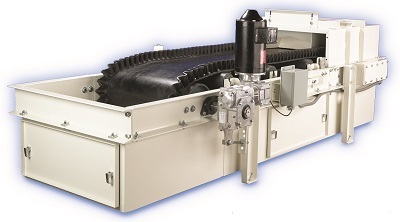 The Flex Feed® Screw Feeders are available in three standard sizes, offering a range of rates from .003 to more than 900 cubic feet per hour. When agitation is not required, the HSF20 Hard-Sided feeders are a perfect solution. For applications requiring even larger rates, the WF10 and WF18 Weigh Belts will move as much as 1000 tons per hour. The integrated self-storing calibration weight, standard on all units, makes initial start-up quick and easy. 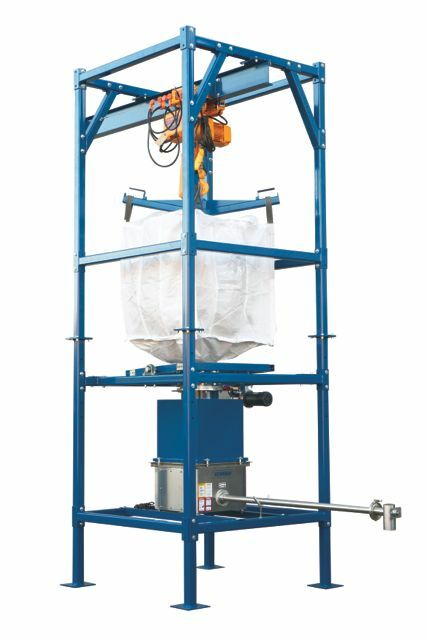 To round out the product line, Tecweigh also offers a full line of ancillary equipment, such as; Bulk bag unloaders, custom hoppers and small integrated systems.